The Playlist has their own article on the ongoing restructuring of non-Saga, non-Rian Johnson, and non-Benioff-and-Weiss Star Wars movies that’s taking place after Solo‘s disappointing box office returns, and it presents an interesting concept: we might be getting direct-to-streaming Star Wars movies on Disney’s forthcoming service, with the rumored Obi-Wan Kenobi movie serving as the first one. The report corroborates the news that Stephen Daldry left development on the project, but the author of the piece adds that his exit came six months ago – which would translate to a December 2017 or January 2018 departure. If that’s true, then Solo‘s box office is not to blame for the film’s alleged production delay, and they’re likely still looking for a creative team to handle the project. But perhaps more importantly is how we might get that movie: as an exclusive for Disney’s upcoming streaming service, which will launch in the Autumn of next year. The author of the piece was skeptical of that report at the time he had heard it (which, again, was months ago), but now it seems like it might not be so far-fetched an idea given that Solo didn’t do all that well. Bear in mind that this info should still be taken with several grains of salt, and nothing is confirmed as Lucasfilm continues to remain tight-lipped about what they currently have and previously had in the pipeline. While I’m personally of the opinion that Star Wars movies need to be seen on the biggest screen possible, I think that this would be a smart move for Disney to consider doing this kind of thing. They need to ensure that there’s more Star Wars content hitting the service than to have Jon Favreau executive produce new seasons of his upcoming show once every year if they want it to take off. Having smaller movies made for the smaller screen would also be a good way to flesh out the setting while ensuring that every upcoming Star Wars movie that hits theaters serves as a true theatrical “event” and to avoid fears of franchise fatigue. 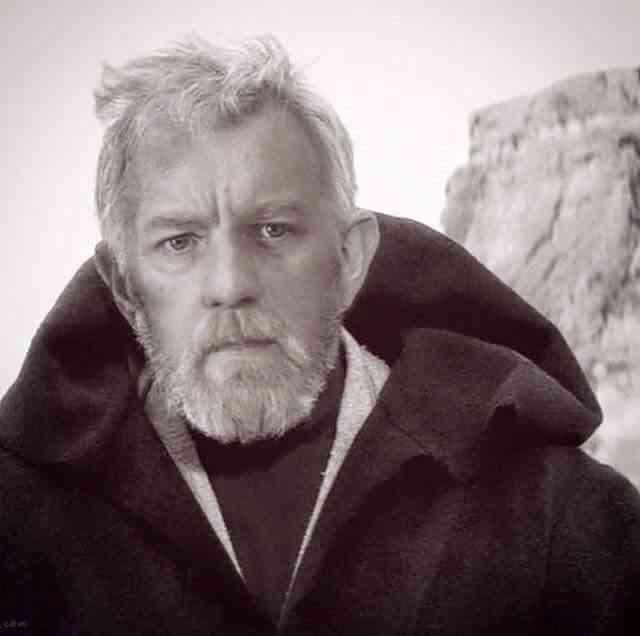 Furthermore, a movie about Obi-Wan set almost entirely or entirely on Tatooine seems like something that could be done on a modest or even low budget; fans shouldn’t get the impression that a film about the character set after Revenge of the Sith will be a hugely flashy, VFX-heavy affair on the scale of Rogue One. I still hope that Disney would be willing to give such the movie, and any other Star Wars movie produced for their streaming service, a limited theatrical engagement or something, but still – anything with Ewan McGregor playing Obi-Wan Kenobi again is worth my time, no matter how I get to see it, and I presume many fans feel the same way. On another note, this might also be how they address their Solo problem, in that film set itself up for at least one sequel – they could do a more modestly-budgeted follow-up or follow-ups to it to make the most of the film’s excellent cast on their streaming service. I’ve certainly argued in favor of this, and if they’re committed to doing small-scale movies, a Solo follow-up or follow-ups seem like they have the potential to do enjoy life there, provided that there are no production nightmares again. Ron Howard clearly got a kick out of taking over the film, however unexpectedly it was for him, and maybe he could get to continue to work with the cast and crew with more adventures of Han and Chewie. 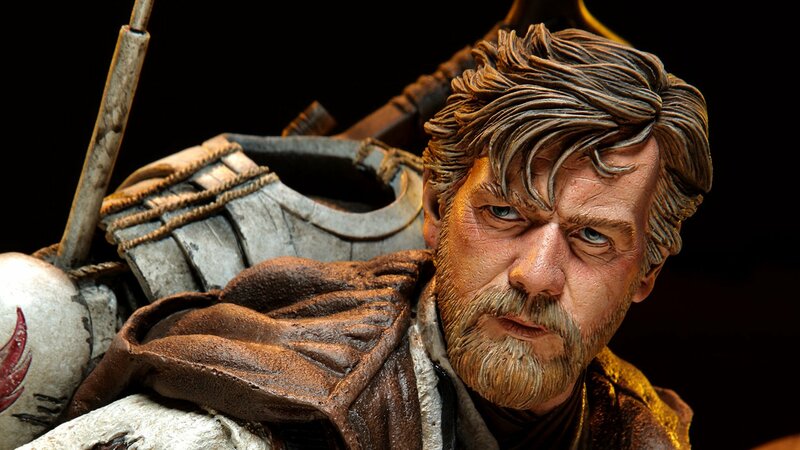 It’d certainly help Lucasfilm to have him in their corner for future Star Wars projects, along with the potential Willow sequel he says he’s open to making.